Will a new name such as Shane Lowry or Michael Hoey make the side to take on Tom Watson’s USA at Gleneagles? Can Harrington and Darren Clarke regain their places? 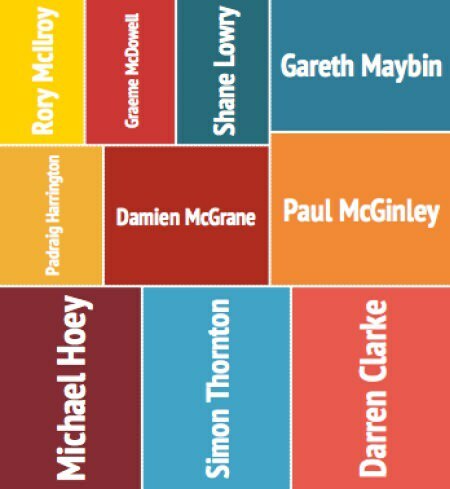 Who will join Hugh Boyle (1967), Harry Bradshaw (1953, ‘55, ‘57), Clarke (1997, ‘99, ‘02, ‘04, ‘06), Fred Daly (1947, ‘49, ‘51, ‘53), Eamonn Darcy (1975, ‘77, ‘81, ‘87), Norman Drew (1959), David Feherty (1991), Harrington (1999, ‘02, ‘04, ‘06, ‘08, ‘10), Jimmy Martin (1965), Graeme McDowell (2008, ‘10, ‘12), McGinley (2002, ‘04, ‘06), McIlroy (2010, ‘12), Christy O’Connor Jnr (1975, ‘89), Christy O’Connor Snr (1955, ‘57, ‘59, ‘61, ‘63, ‘65, ‘67, ‘69, ‘71, ‘73), John O’Leary (1975), Eddie Polland (1973), Ronan Rafferty (1989), Des Smyth (1979, ‘81) and Philip Walton (1995) on the roll of honour? Choose as many names as you like in the poll below and cast your vote. 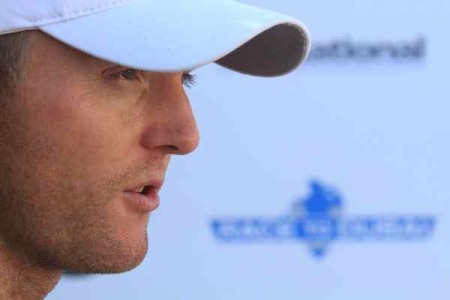 Which Irish players will make the 2014 European Ryder Cup team? Graeme McDowell and Simon Thornton were Irish golf’s big winners in the world rankings in 2013 but it was a disappointing year for the other six players who ended the season inside the Top-300 - Rory McIlroy, Shane Lowry, Pádraig Harrington, Michael Hoey, Darren Clarke and Peter Lawrie.